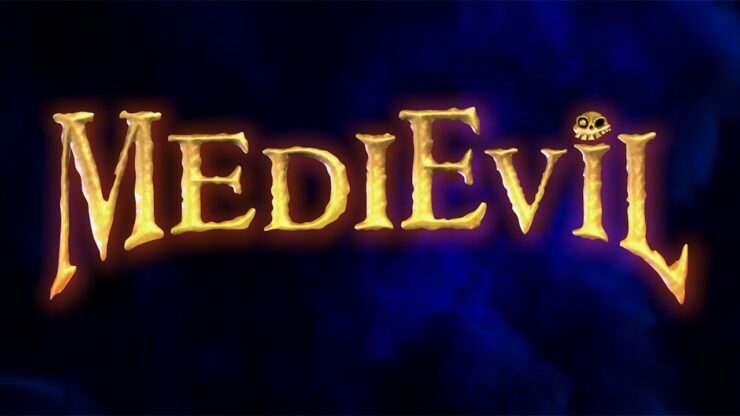 Do you remember MediEvil, the hack-and-slash action/adventure game originally released for PlayStation in 1998? Well, it’s coming back as announced during the PlayStation Experience 2017. After Crash Bandicoot N.Sane Trilogy, MediEvil is also being remade for Sony’s PlayStation 4 console with 4K support for owners of Pro hardware. More information will become available “soon” with the release windows due to happen next year. We don’t know anything else for the time being, but we’ll be sure to let you know once more details are shared.